p.s. I found this at random, as I said, so take no responsibility for this author, his site, etc. 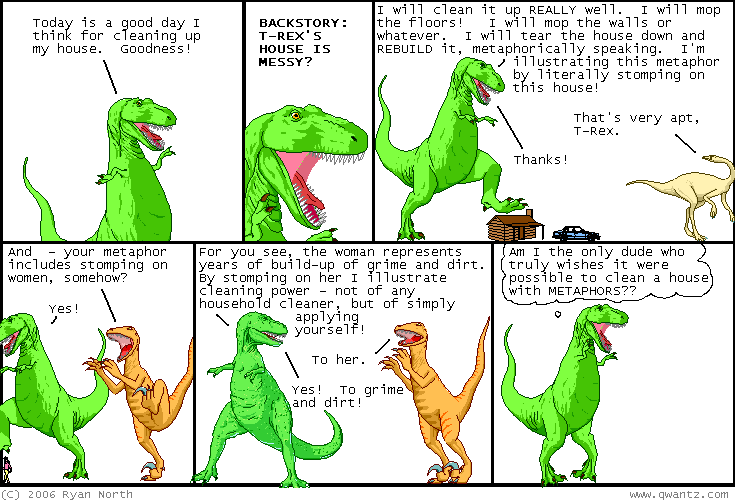 But it does look kind of cool and if you click you can read more of T-Rex's adventures!